Delft Dredging Engineering: 1958 Silin et al. The original data of Silin et al. 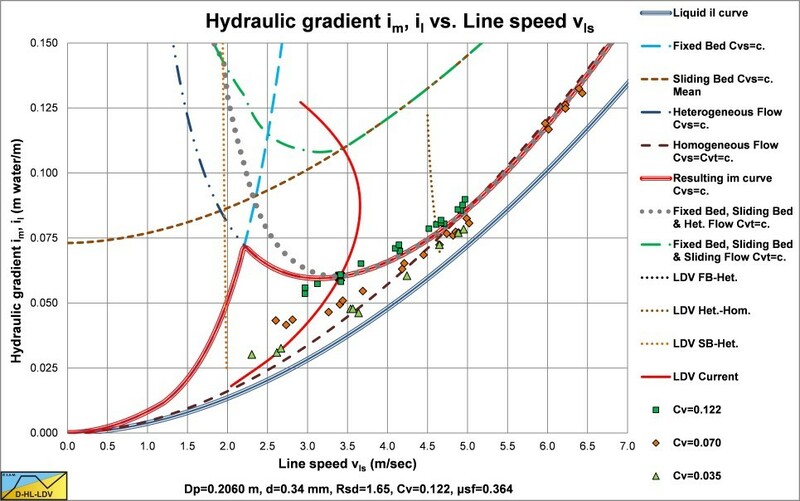 (1958), hydraulic gradient versus line speed , reconstructed. The data of Silin et al. 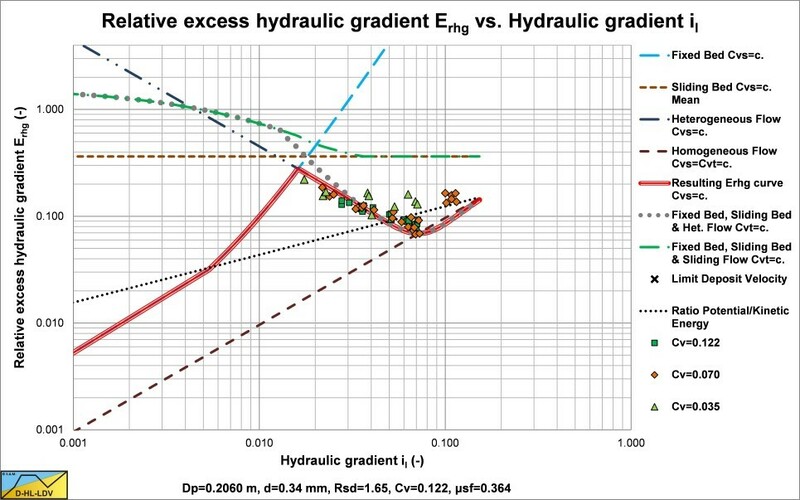 (1958), relative excess hydraulic gradient versus liquid hydraulic gradient , reconstructed.